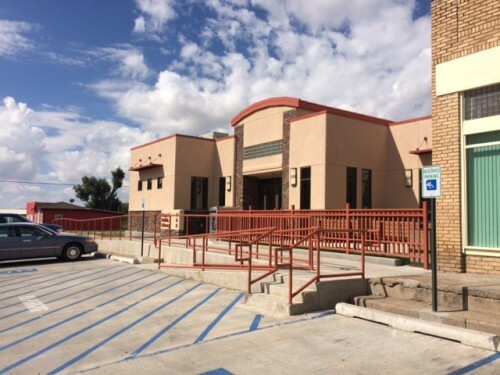 Recently, staff from the Development Bureau (myself & Carmelita, State Data Coordinator) toured the Gila. It was a beautiful, late summer drive through the mountains, which took us to libraries in Reserve, Glenwood, Gila Valley, Silver City, and Bayard. 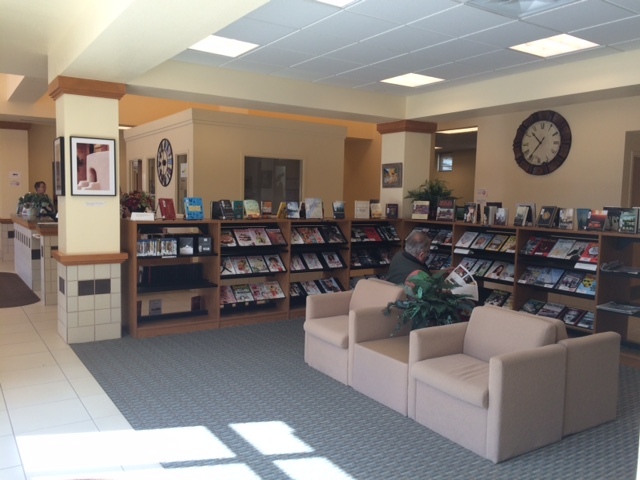 Here is a profile of a library from our trip. Thank you, libraries of the Gila, for hosting us. We love your blue skies! Bayard Public Library in Bayard, NM. Over 25 years, with complete renovation in 2011. We went from one room, one computer space to a 5,070 sq. foot building and a lab with 17 computers. 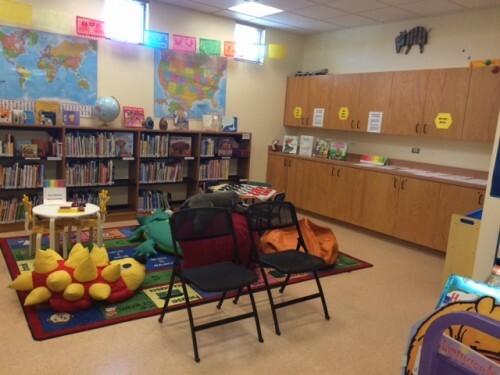 Our 2015 Summer Reading Program was the most popular that we have witnessed during our reign, due to the amazing and energetic program leader we had and the participants; guests and children. We put an enormous amount of effort into making it successful and most of all, fun. The Library, being in a very rural location faces many challenges. The most obvious, is access to the library. 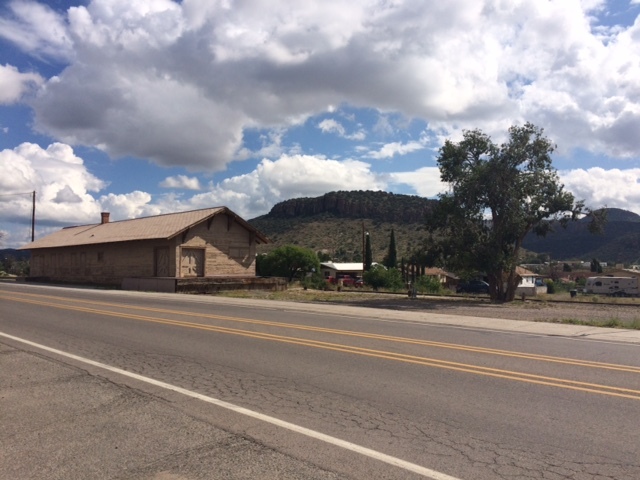 While fairly close to the center of the town, it is still quite a walk from the schools, stores and other commerce. Beyond that is encouraging teens to access the library. 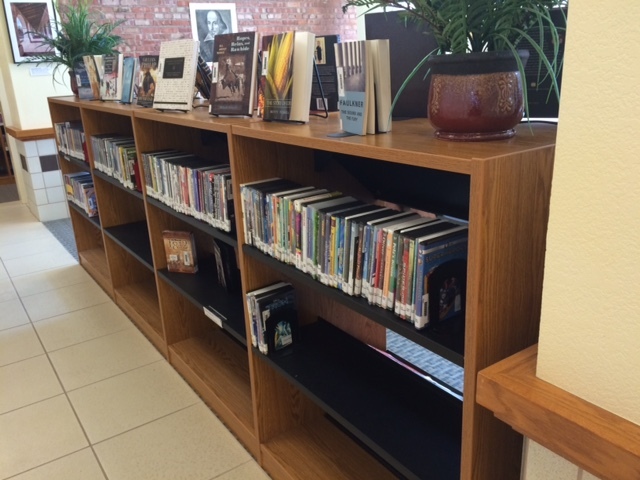 What are the library director & staff reading? Sonya is reading (again) Confederacy of Dunces by John Thomas O’ Toole as well as All the Wrong Places by Phillip Connors, a local author. Marivel is reading the Manga Narato and for her required reading in school is reading the Romantic English poets such as Keats and Shelly. Ralph Bakshi cartoonist and illustrator of works such as The Wizards and Lord of the Rings, was the most famous person to grace our library. Mr. David Blain couldn’t make it. 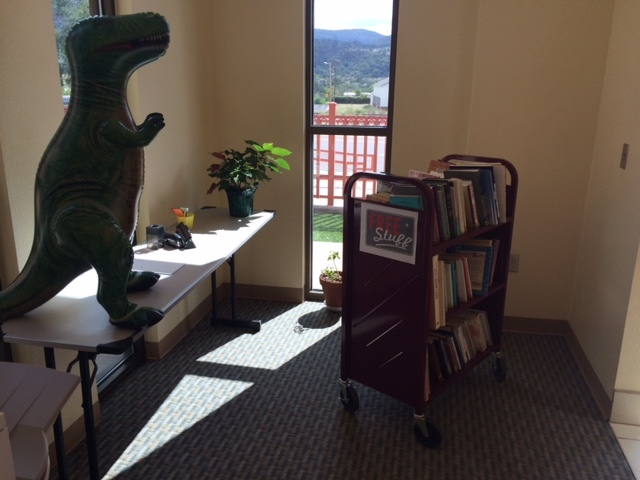 We have an inflatable T-Rex named Quasimodo that sits in the entrance of the library. 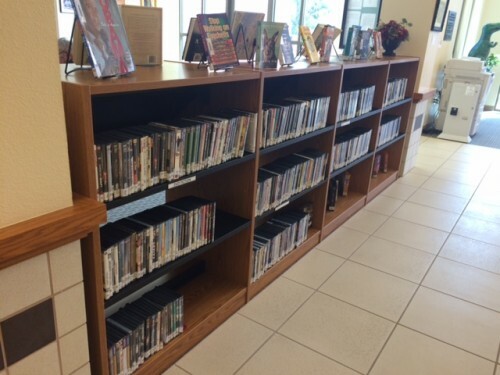 Like most libraries, we feel like our patrons are decidedly unique but one thing for certain is that they are an integral part of our library family. We answer questions for free! So they are a priority for collection development, and much appreciated by their patrons! 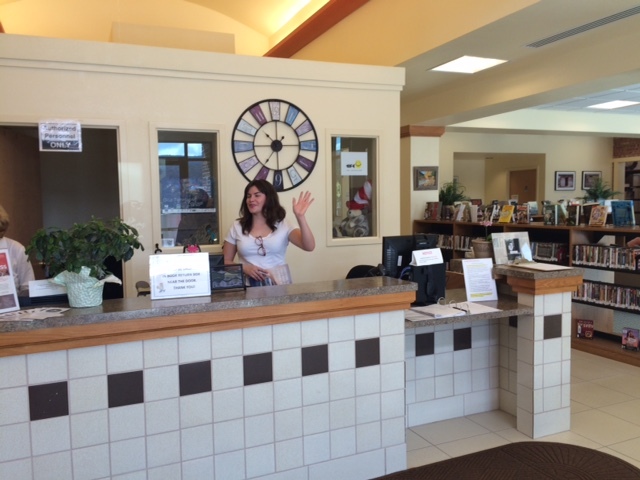 Marivel waves hello from the Circ Counter/Info Desk. Beautiful view out their front doors!